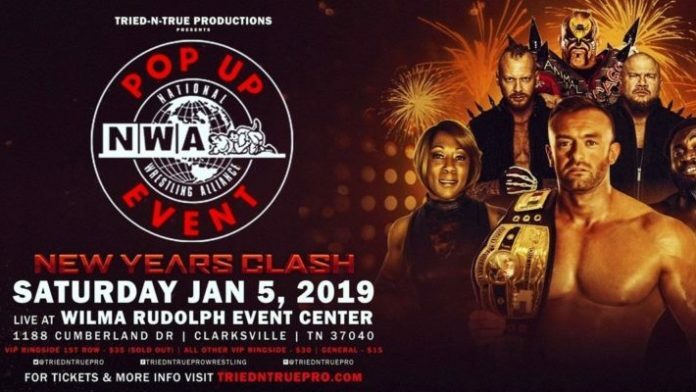 The National Wrestling Alliance is back and presents a Pop Up event tonight in Clarksville, TN. The event will be co-promoted with Tried-N-True Pro Wrestling. The lineup for the show is below. As of this writing, there is no word on if the show will be made available for viewing at a later date. Storm also spoke about being a fan of NWA growing up. He then turned his attention to his opponent, and NWA World Champion, Nick Aldis.